Request a security or threat/risk assessment for your department/location. You may make your request by clicking here. Request an officer or register an event by contacting Lt. Mark Stannard in Special Events. He may be reached at 615-322-0611 or mark.stannard@vanderbilt.edu. Bicycles and laptop computers can be registered with VUPD by clicking here. R.A.D. - Self defense programs for women. For more information or to register for a class, click here. 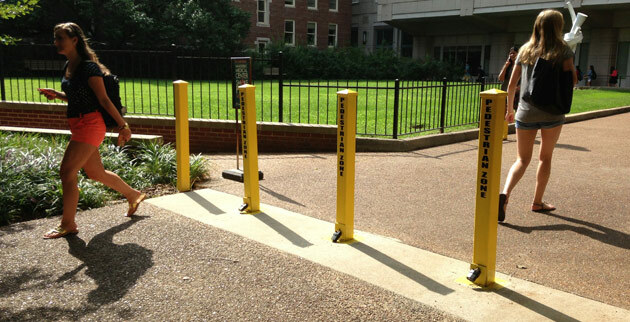 Timely Security Notices - Provides details of specific major crimes that occur at Vanderbilt. The list can be found here. Daily Crime Report - Provides a chronological listing of all reported crimes at Vanderbilt. You may access the report by clicking here. Lock the doors and windows of your room or building. Do not prop open doors or let strangers enter your building as you enter. This compromises the security of your building. Report suspicious activity immediately by calling VUPD at 911 or (615) 421-1911 on a cell phone for EMERGENCIES or (615) 322-2745 for NON-EMERGENCIES. Lastly, the Vanderbilt University Police Department is happy to meet with any Vanderbilt student or student group concerning safety on campus. Please feel free to contact me at august.j.washington@vanderbilt.edu or Lt. Leshuan Oliver at leshuan.d.oliver@vanderbilt.edu. 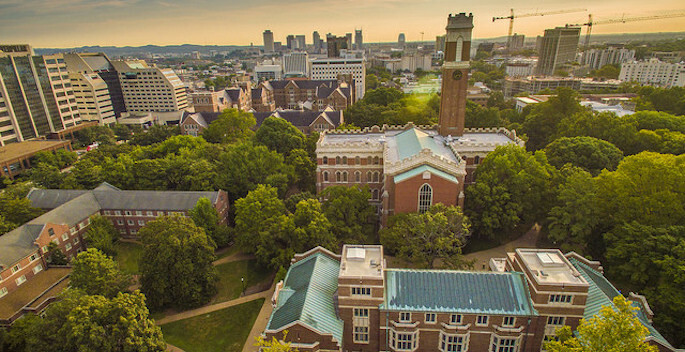 Thank you for your commitment to making Vanderbilt University a great place to live and learn.